Take advantage of the resort's pools, Jacuzzi, tennis courts, barbecue grills, and easy beach access. 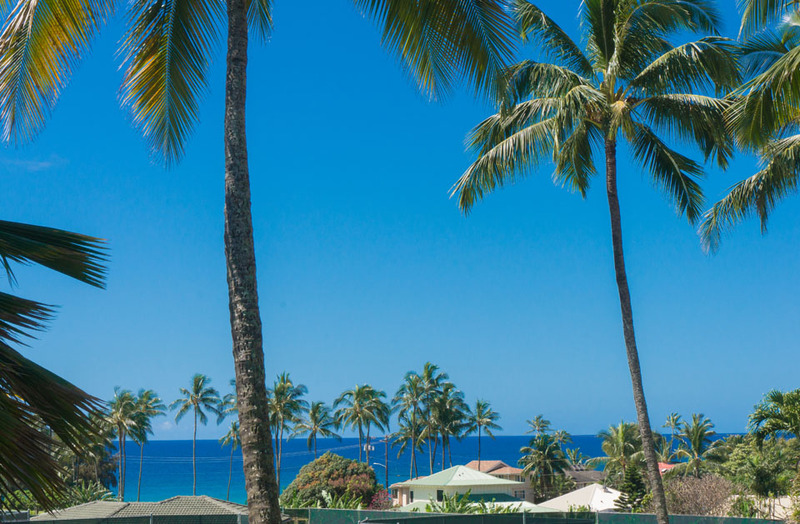 Kahala is part of the beautiful Poipu Kai Resort, which spans seventy acres of lush tropical landscaping and is bounded by sandy beaches on both sides...Brennecke's Beach and the Poipu Beach Park to the east, and Shipwreck Beach to the west. 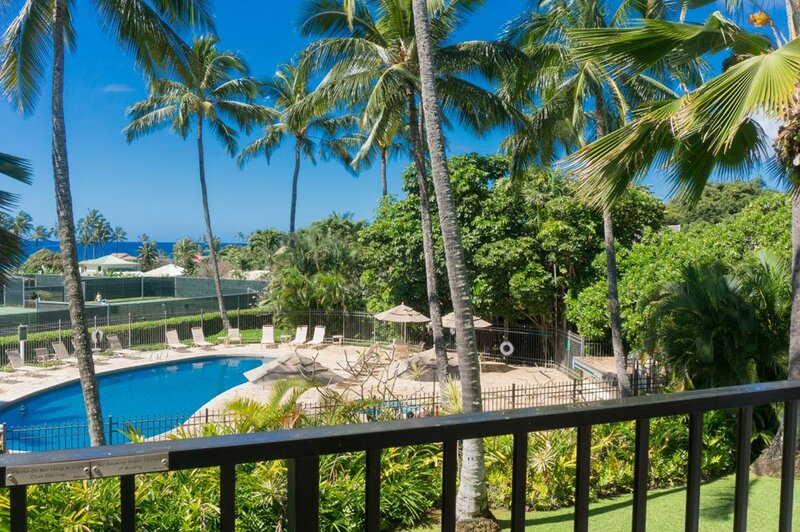 Kahala 123 is an upstairs unit with ocean view, overlooking the pool and tennis courts. This upgraded 1br/1ba includes a queen bed, a deluxe queen aero mattress, and sleeps 4. Free wifi and free parking. There is a full kitchen. There is a guest laundry room available with coin-operated machines and an in-unit washer and dryer. 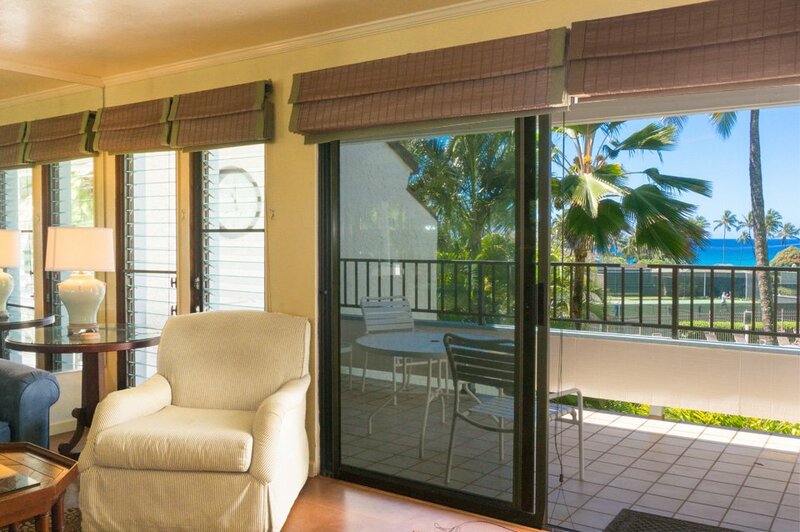 Hawaii vacation rental registration number TA-139-433-9840-01.